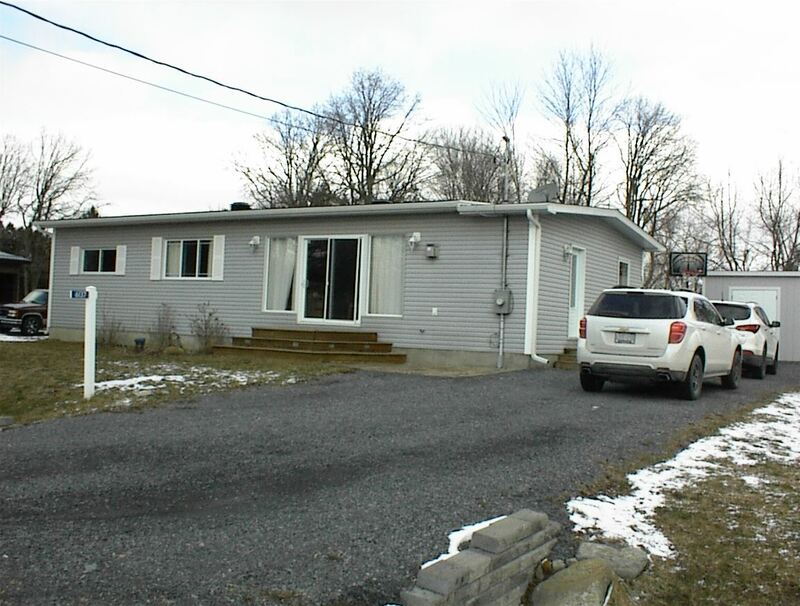 Well maintained 3+1 bedroom home located in Glendale Subdivision, 10 minutes from Downtown Cornwall. This home has an open concept livingroom with propane fireplace / kitchen / dining area, 3 pc bath on main floor with 3 bedrooms. Livingroom has a patio door to front deck and kitchen has patio door leading to rear deck. Downstairs has a large finished rec room, 4 pc bath and large bedroom. 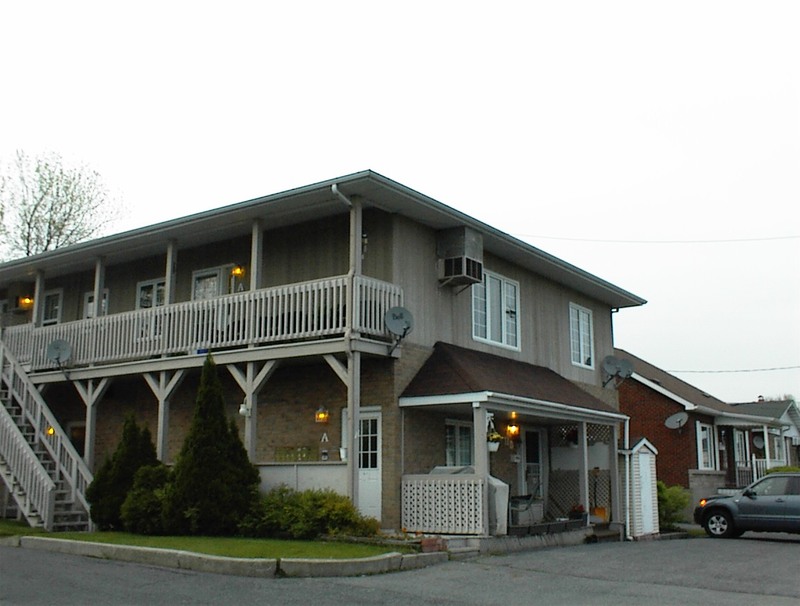 Large, upstairs 2 bedroom unit in "adult only" building. Large eat in kitchen, no appliances , washer/dryer hookups and built-in dishwasher. 4 pc bathroom, large masterbedroom. Ductless A/C and baseboard heating. Lots of closet/storage space. Private closed in stairway to unit & small balcony. Close to all amenities and bus service. Parking for one. Located off Pitt Street one block south of Home Hardware. First & Last Months' rent required !